Venables Brothers supply components machined to a finished thickness of 19mm with a choice of profiles. 30m run minimum order quantity. We do hold stock of Torus profile in 65mm and 150mm, Current availability for other profiles is approx 20 working days from reciept of your firm order. 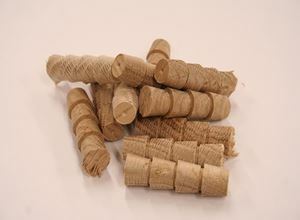 Selected First Grade Oak can contain small pin knots and very few colour variations with no major defects. Selected Character grade oak contains knots and usually some colour variation which is selected to give you a natural distinctive appearance. 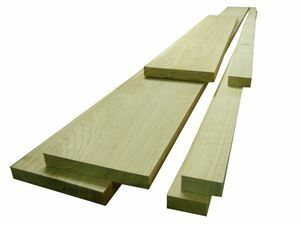 Our door lining kits are a character Grade Oak, planed all round. Each kit consists of 150mm x 21mm – 2 number at 2.1m and 1 number at 1.0m long with separate doorstops which are 45mm x 19mm which have 2 number at 2.1m and 1 number at 1.0m. Just input the number of kits you require below. 100 Tapered Pellets per bag. 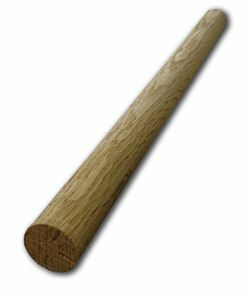 Our Oak dowels are made from Prime grade kiln dried European Oak. They are 19mm round x 300mm long.